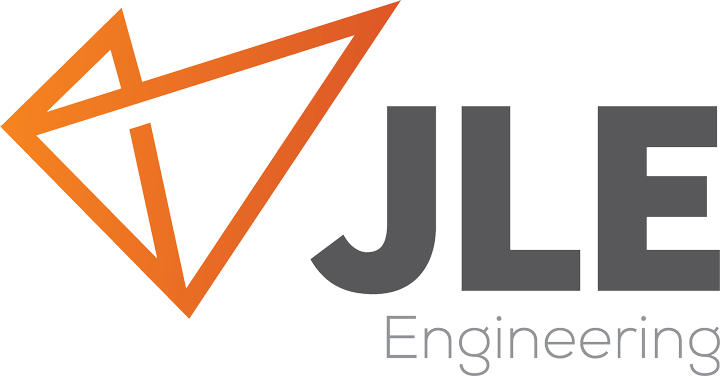 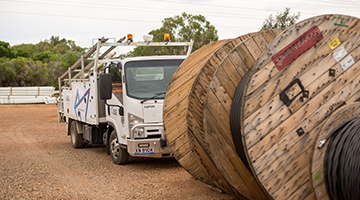 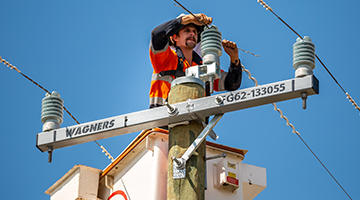 JLE Electrical is an Authorised Level 1 & 2 Service Provider, designing and constructing overhead and underground high voltage & low voltage powerlines throughout the Essential Energy, Integral Energy and Energy Australia Networks. 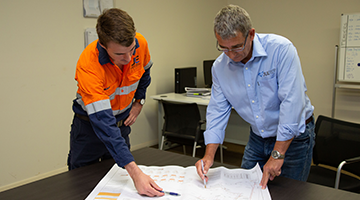 Our Company provides a Turnkey Solution to builders, developers or government bodies. 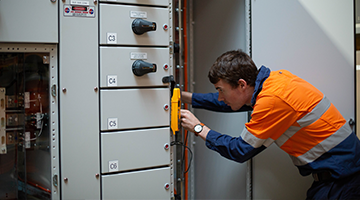 We are able to provide Certified Level 3 electrical designs, detailed quotations and construction works on time and on budget.